Whether you are building a foundation for beginning readers or closing the gap for struggling older students, you can get the research-based reading and spelling curricula and materials that are proven to help achieve literacy. 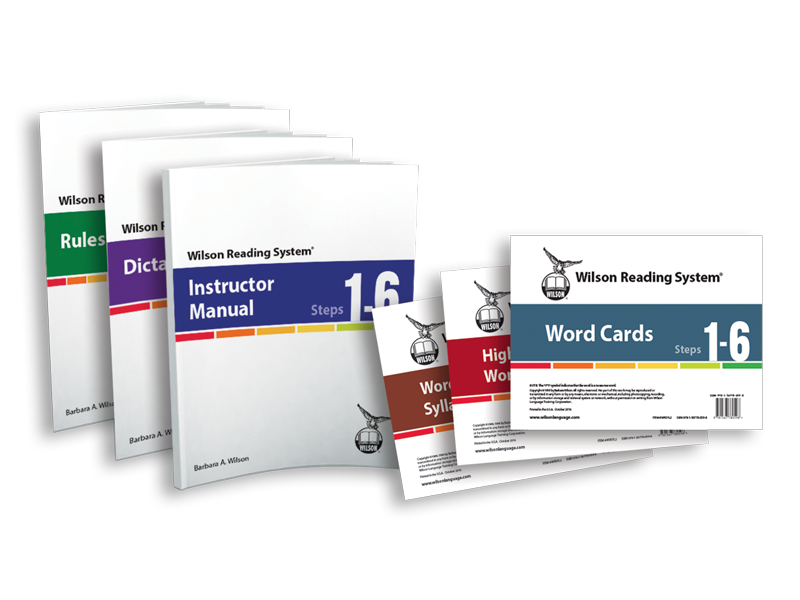 Wilson Reading System® (WRS) 4th Edition! Steps 1-6 Materials Now Available! Give your students a "pre-dose" to the letter-sound and writing skills that will be taught to mastery in the Fundations Level K program. Our mission is to provide quality professional learning and ongoing support so that educators have the skills and tools they need to help their students become fluent, independent readers, who are ready to explore the endless possibilities the world of reading has to offer.